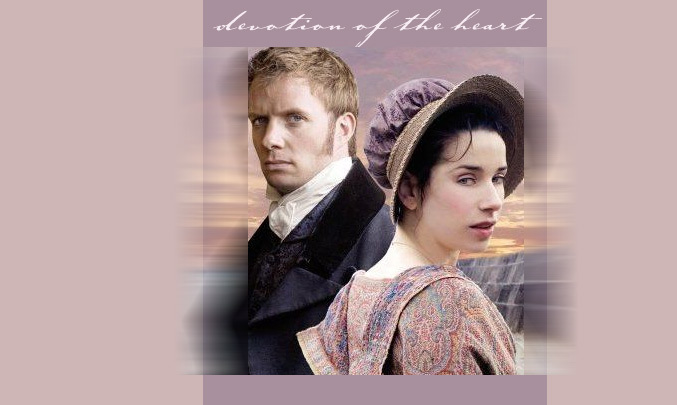 Welcome to Devotion of the Heart, the approved fanlisting for the 2007 miniseries Persuasion as well as the relationship between Anne and Captain Wentworth from Persuasion, by Jane Austen. If you are a fan of the 2007 miniseries, the relationship between Anne and Captain Wentworth, or both (yay! ), please do join! A man does not recover from such a devotion of the heart to such a woman - He ought not - he does not. I wanted to update to make a note that there is a recently published modern version of Persuasion that has been published by the author Kaitlin Saunders. Check it out on her website or on Amazon!